Lil Jon is out with the music video to his new single ‘Drink’, featuring LMFAO, off the Atlanta, Georgia rapper’s upcoming second solo album on Ultra Music. Watch it via YouTube below. 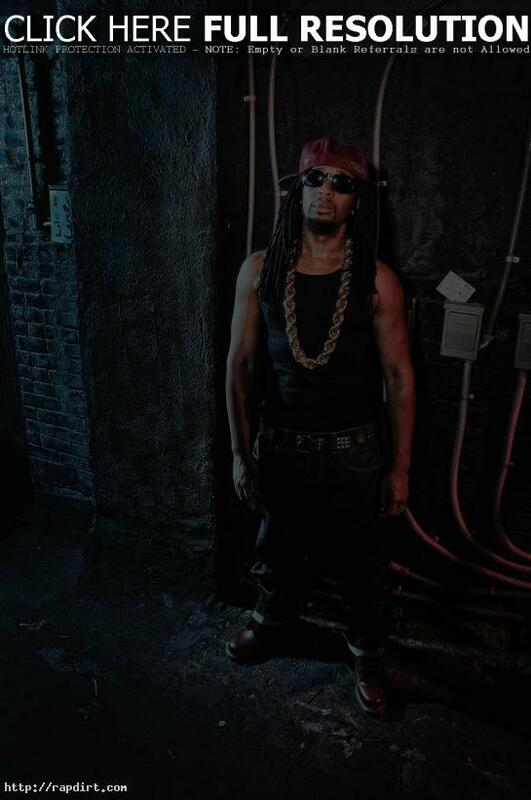 Is Lil Jon The Next Bret Michaels On ‘The Celebrity Apprentice’? ‘The Celebrity Apprentice’ contestants Lil Jon and Star Jones talked about who they consider their biggest competition and if Lil Jon is this season’s Bret Michaels in an interview with TV Guide. “I got to meet Bret during the show, and it was like I already knew Bret because I watched his season and his energy when you meet him is so warm and just loving and he’s just like a good hearted dude,” the rapper explained. “I think I’m one of those. I’m a musician too, I’m a producer, artist, so I guess you can kind of look at me like Bret. I’m not gonna say I’m gonna win, but I’m gonna do good ladies and gentlemen. I’m not gonna disappoint you.” The brief interview at YouTube has since been removed. Jermaine Dupri sat down with Fuse to explain what makes Lil Jon such a mad genius. 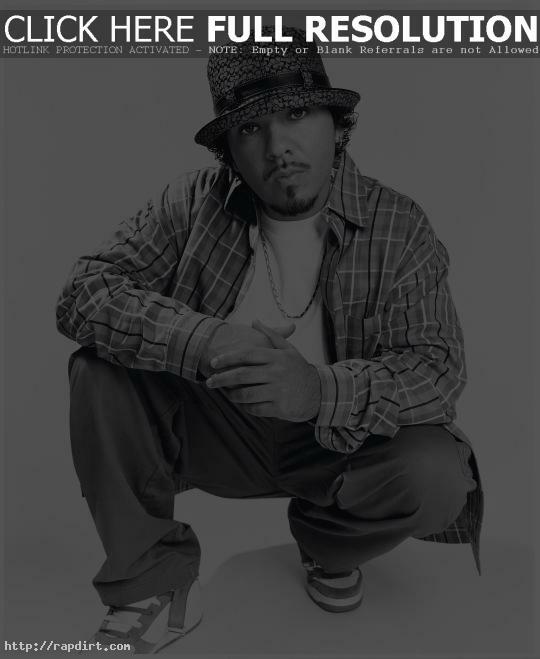 “One thing I remember about Jon as a DJ was just that he was one of the first people giving new artists in Atlanta an opportunity to be heard here,” Dupri said. He also talked about hiring the rapper on SoSoDef, the success of ‘Yeah’, and more. Watch the interview via YouTube below. 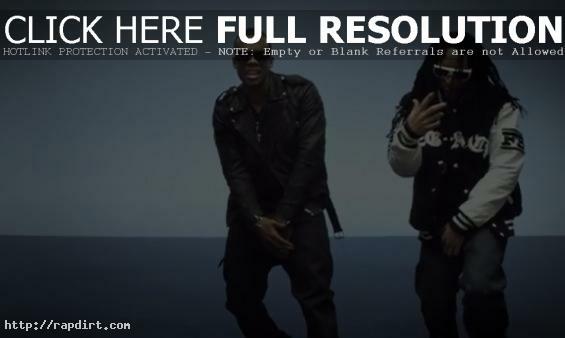 Lil Jon is out with the video to his new single ‘Ms. Chocolate’, featuring Mario and R. Kelly, off the Atlanta rapper’s debut solo album ‘Crunk Rock’, out June 8th on BME/Universal Republic. The video, celebrating dark-skinned girls, was shot in Columbus, Ohio. Watch it via Vevo below. Lil Jon is out with the video to his new single ‘Give It All U Got’, featuring Kee, off the Atlanta based rapper’s debut solo album ‘Crunk Rock’, out November 24th via BME/Universal. Watch the David Rousseau directed video below. 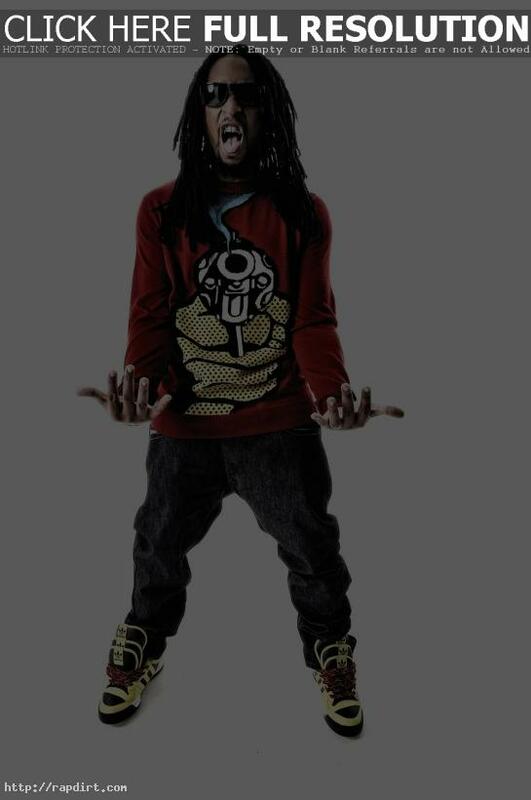 Lil Jon is out with a new electro-rap track ‘Give It All U Got’, featuring Kee. 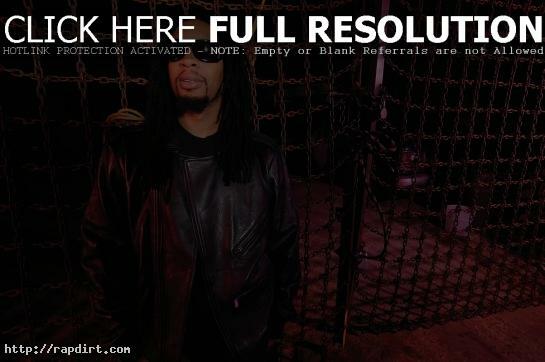 The song was produced by Red One and Lil Jon and is off his upcoming album ‘Crunk Rock’, in stores everywhere in November. Listen below.